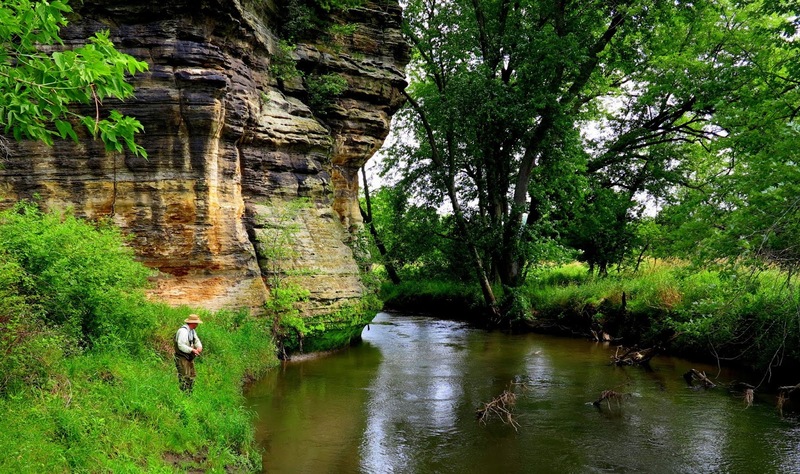 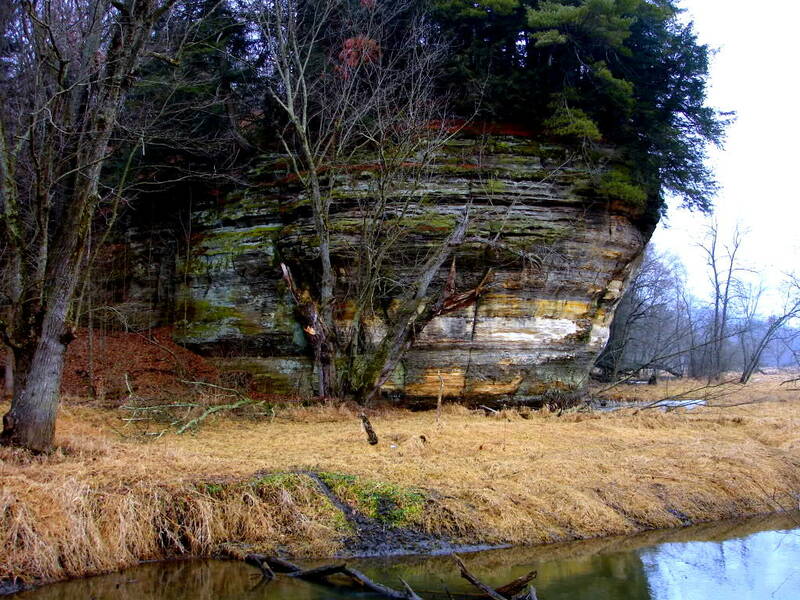 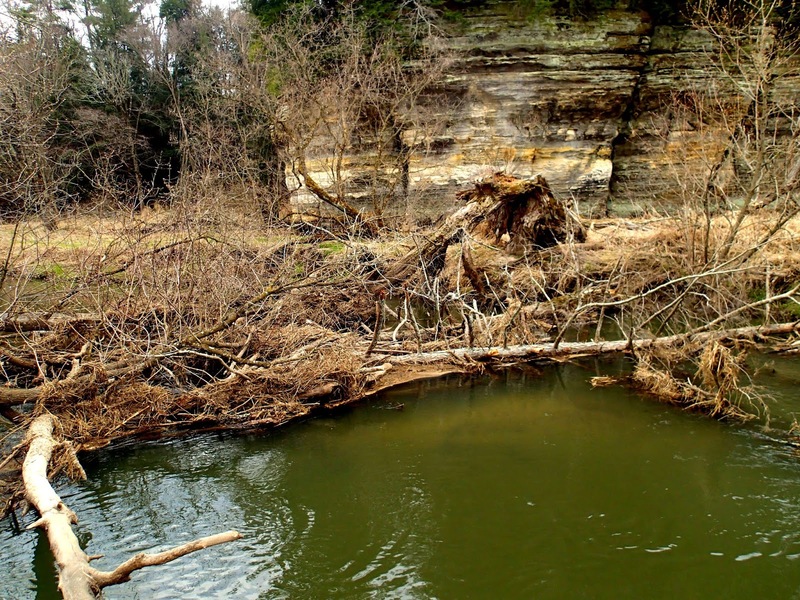 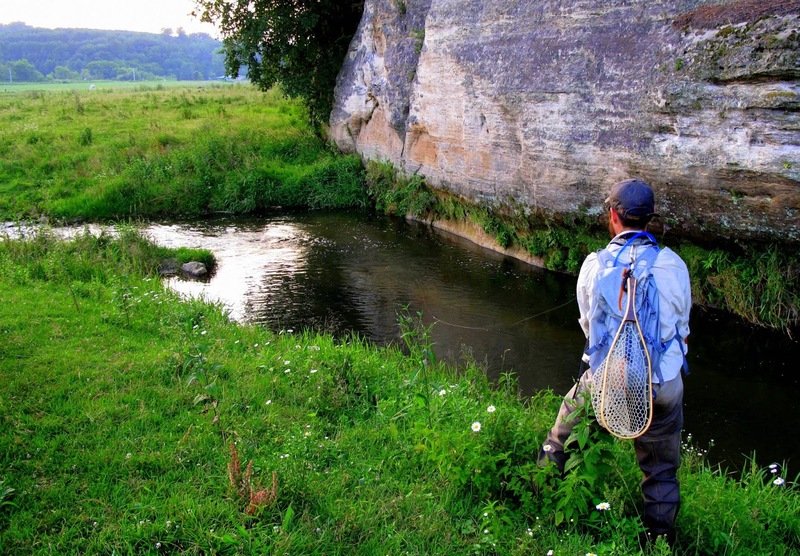 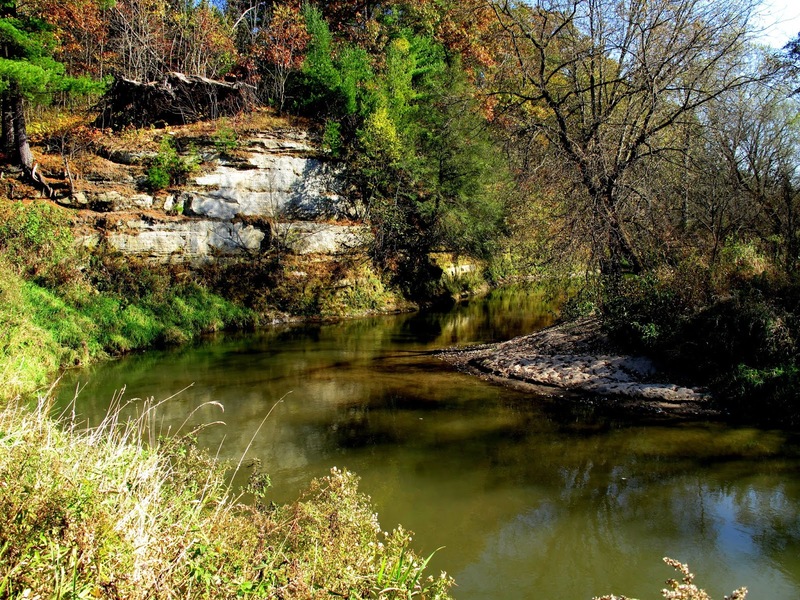 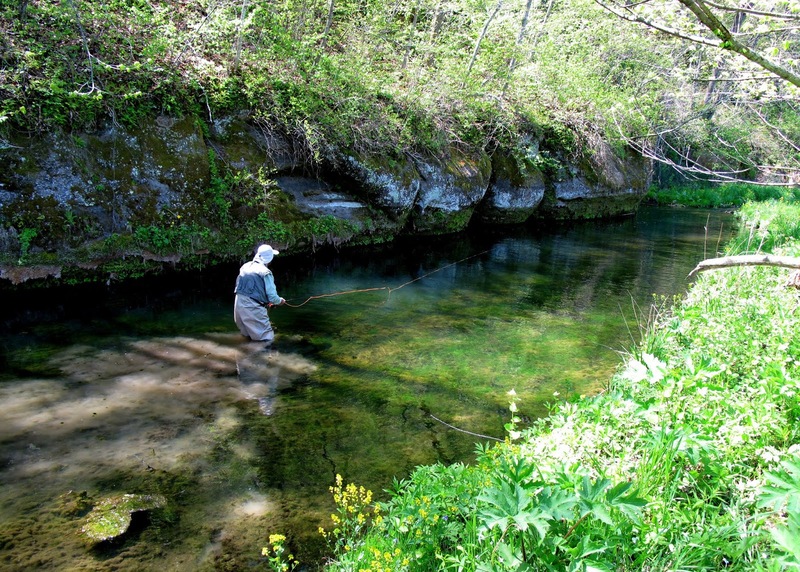 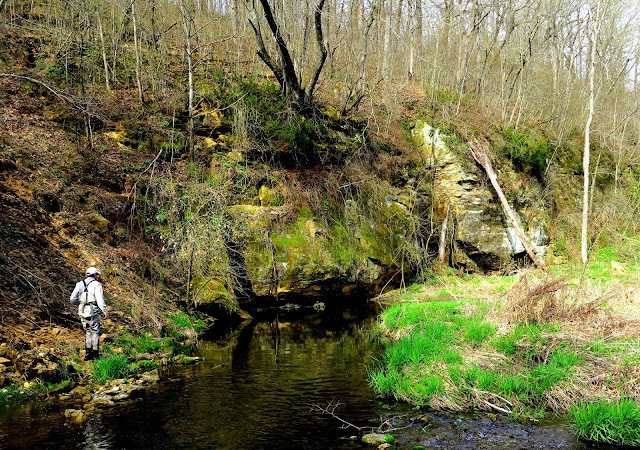 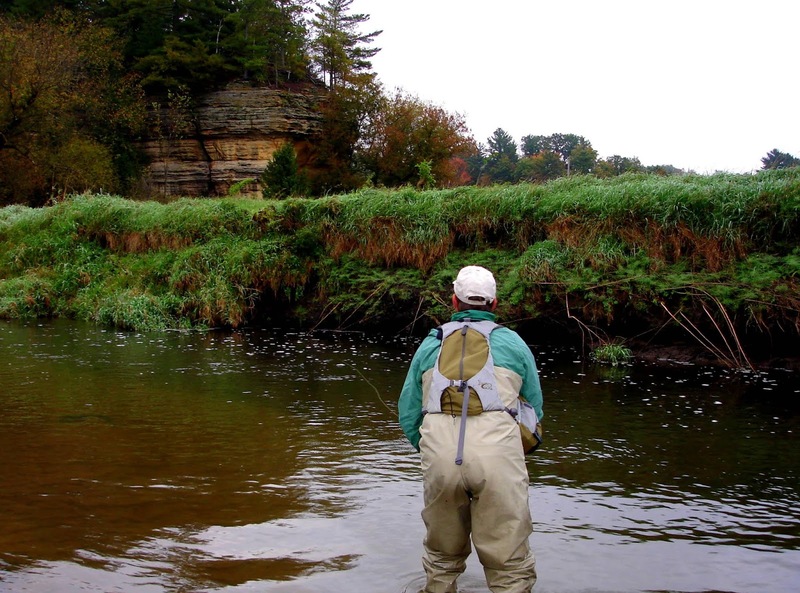 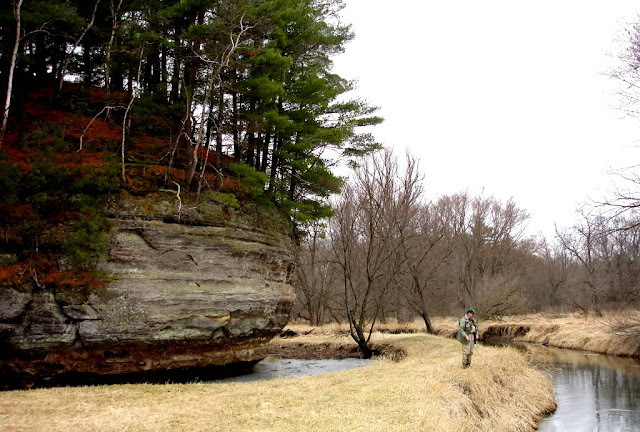 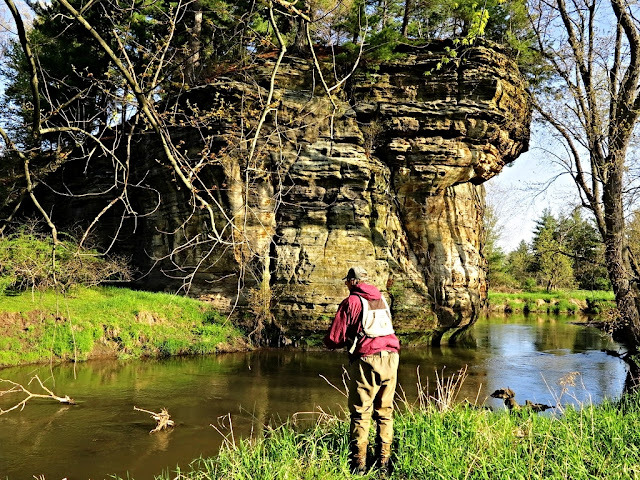 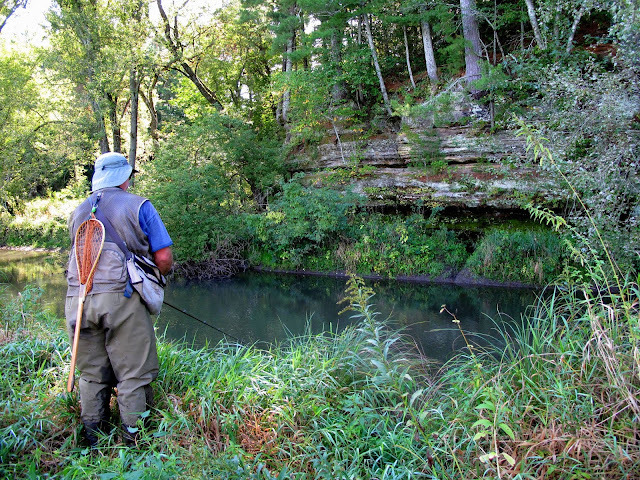 Around 85% of the Driftless Area lies within Wisconsin. Click above red links to see more. 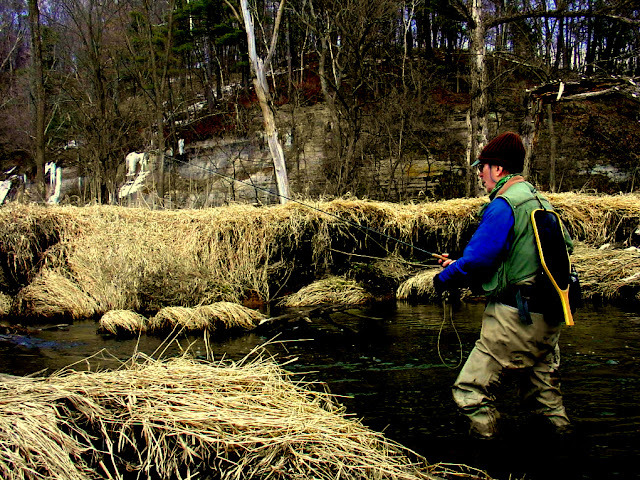 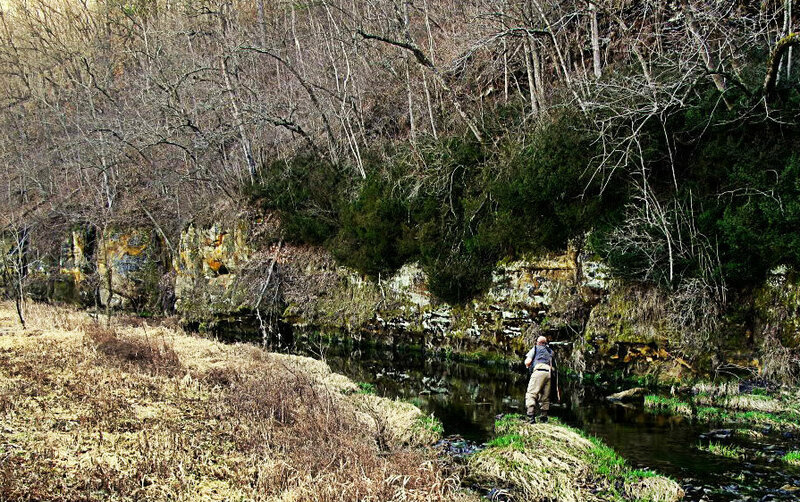 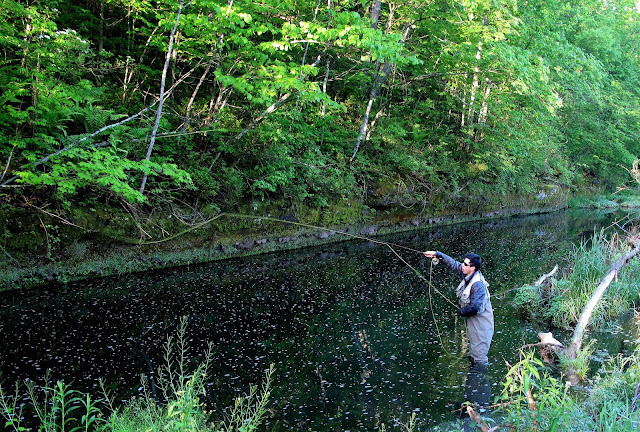 Many folks scratch their heads when I talk about the driftless. 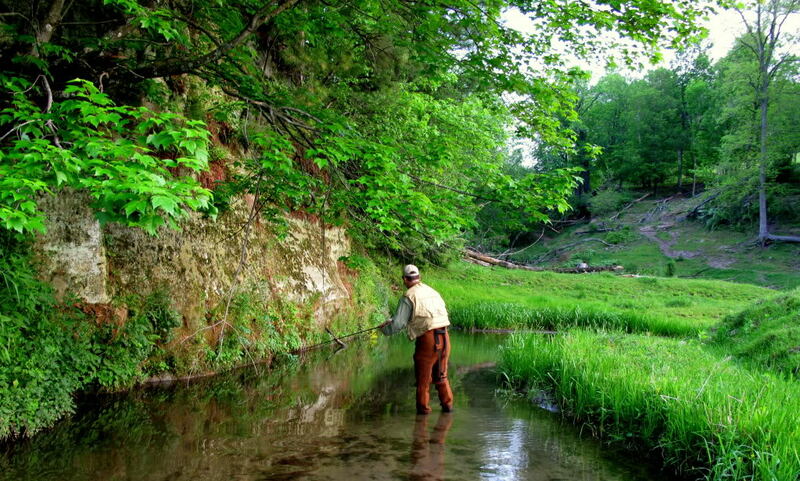 The definition sometimes eludes them. 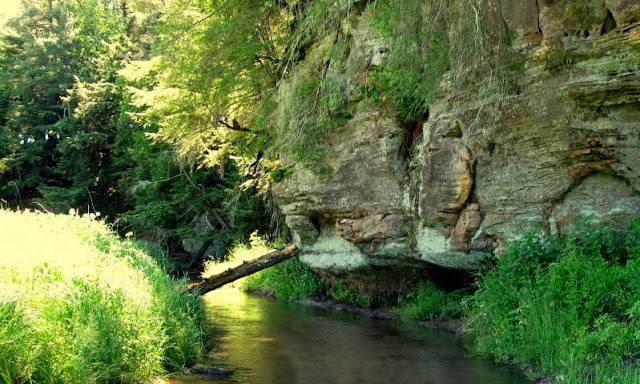 My home water lies in this beautiful area. The trout are plentiful and you will never forget it once you visit. 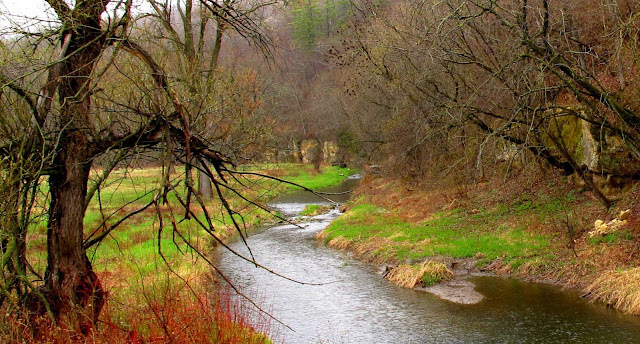 So fortunate to have lived almost my entire life in the driftless region. 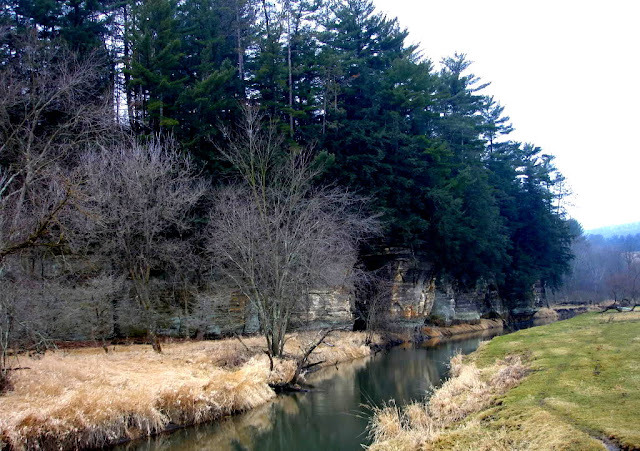 I now live in the other 15% but honestly would not have it any other way.